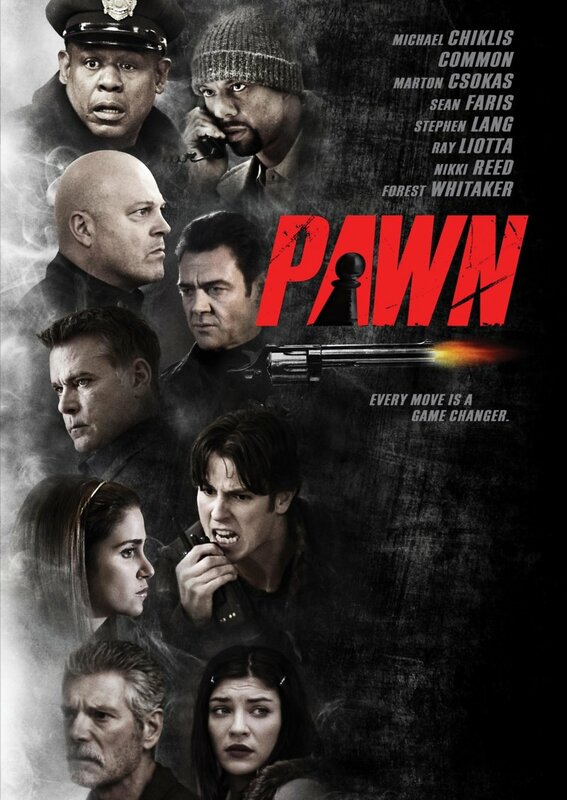 Pawn DVD and Blu-ray release date was set for April 23, 2013. A small diner has secrets that would best be left undiscovered, but it will not stay that way. A small-time crook decides that he is going to take advantage of the 24-hour schedule of the diner and rob it while it has some customers in the middle of the night. A cop walks into the diner as it is being robbed and he calls in for reinforcements. But as the robbery unfolds, the customers and the cop find out that the diner is actually a front for the mafia. The secrets they uncover and the people who suddenly take a very keen interest in what is going on in side the diner make everyone involved question the things they think they know about themselves and each other.